— Mike Kazmierski, CEO of EDAWN. 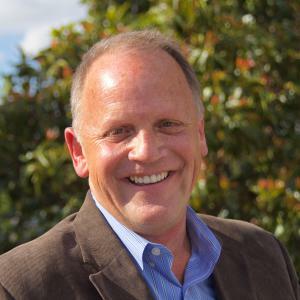 RENO, NEVADA, UNITED STATES, January 25, 2019 /EINPresswire.com/ -- Elemental LED1 recently announced the appointment of CEO Randy Holleschau to The Economic Development Authority of Western Nevada (EDAWN2) Board of Trustees. The Board provides leadership for carrying out EDAWN’s mission of adding quality jobs to the region by recruiting new companies, supporting the success of existing companies, and assisting newly forming companies, to diversify the economy and have a positive impact on the quality of life in Greater Reno-Sparks.